Quirky kids TV tends to stick in the memory and, for those of us of a certain age, shows like Mr Benn and Bod will remain beloved icons of our childhood, part of a unique and wonderful world. 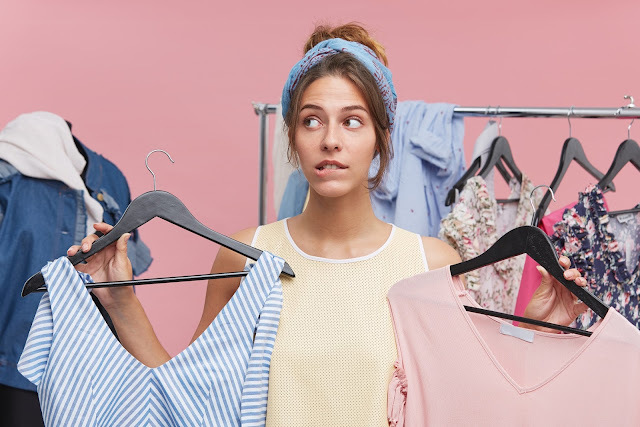 But in an age of more children's TV than ever before, finding something a bit different is surprisingly tricky. CBeebies show Hey Duggee definitely fits the bill. Big, lovable dog Duggee runs The Squirrel Club, an activity club for pre-schoolers where children can earn badges, a bit like Cubs or Beavers. The stark animation is deceptively simple and makes the quirky characters and fun stories really stand out. 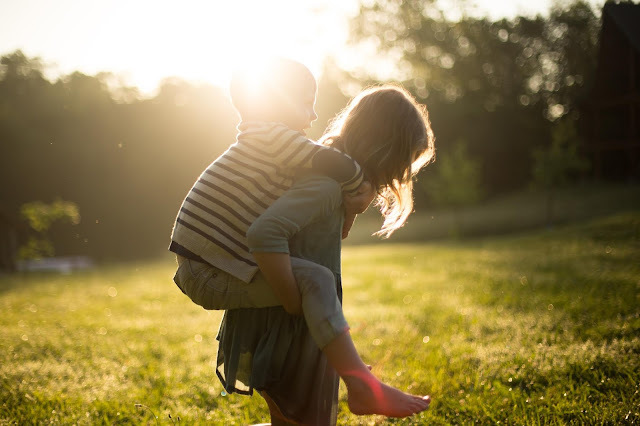 The stories are often hilarious, aided by Alexander Armstrong's narration, but the message they convey is perfect for young children. 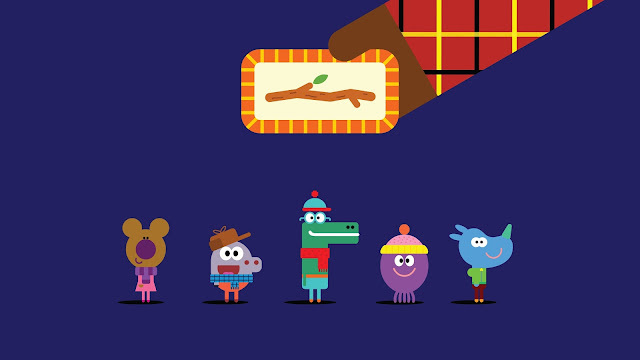 In each episode, the children who attend Duggee's club, an assortment of animal friends known collectively as Squirrels, take part in different activities and solve problems to help them earn badges. The aim of the show and the Duggee character is to help children learn how to problem solve and to negotiate, to learn new skills, and to get up and get moving, often to funky 90s-style dance music interludes. The music is so popular in fact that it has made its way onto BBC Radio 6 Music, and has been mentioned on Newsnight! 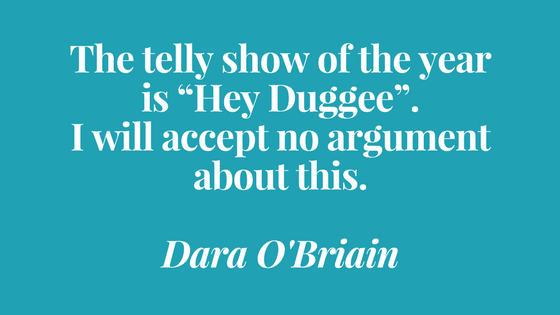 The show is aimed at 2-5 year olds but plenty of older kids - and adults, Dara - are more than happy to tune in. Our girls love the fun music, the different story features and the cute 'Duggee Hug!' ending to each episode. We love how Duggee encourages the Squirrels to work as a team, have adventures, take some chances, get active and have lots of fun. So much fun! 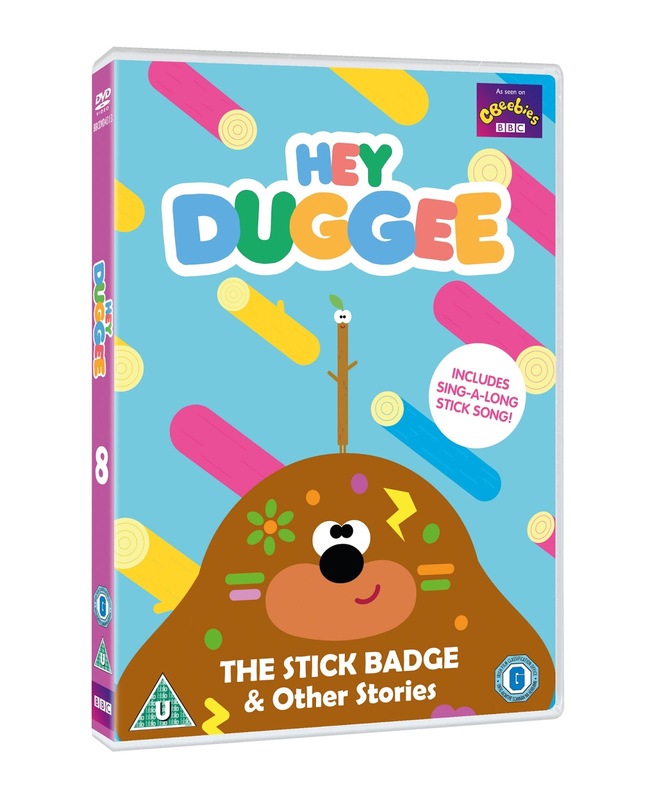 One of our favourite episodes, The Stick Badge, which you can see above, has recently achieved almost cult status and is now fronting a new Hey Duggee DVD release, as well as becoming a kids' rave anthem. Tatiana certainly loves dancing away to it! 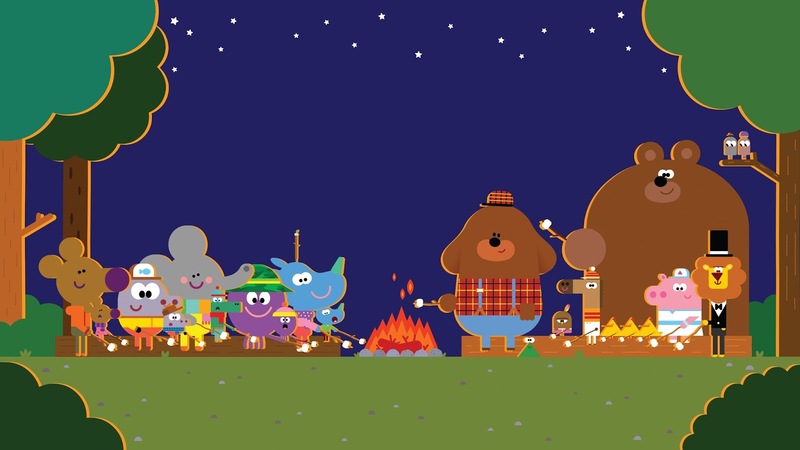 In "The Stick Badge", Duggee and the Squirrels are gathering wood for a campfire when Roly discovers a talking stick insect, instead of a wooden stick. 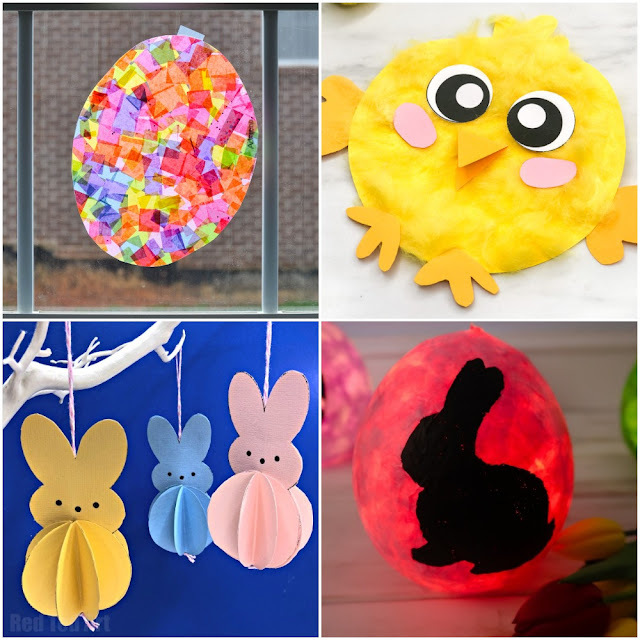 The insect starts repeatedly saying the word 'stick', some music starts playing, and in seconds everyone is up and dancing. 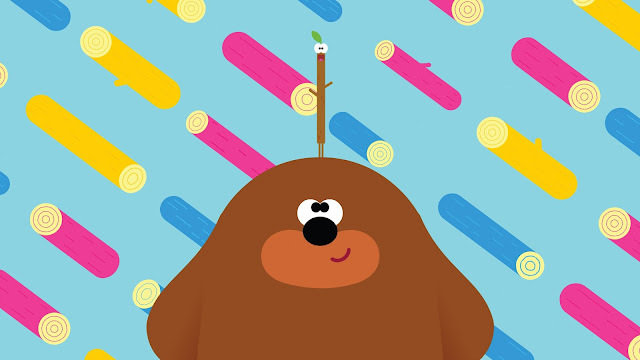 The Stick Song has become so popular, amongst children and parents, that it has now been viewed over 5 million times on Hey Duggee's social channels, in just three months. The new DVD release features The Stick Badge episode and a fun extra Sing-Along Stick Song feature, plus ten other stories, including The Theatre Badge, The Going Slow Badge, The Obstacle Course Badge and The Space Badge (Sophia's favourite episode). To accompany the DVD release, the official Hey Duggee magazine has a fantastic 'Special Stick Badge Issue' on sale now and throughout April. With a Stick-themed front cover, a kit to make your own stick, and a double page spread showing Stick dance moves, it's a guaranteed hit with any young Hey Duggee fan. Full of fun, laughter and learning, Hey Duggee The Stick Badge and Other Stories is out on DVD today (26th March) and is also available on digital download. Hey Duggee is available on CBeebies in the UK, and to audiences in over 150 territories including the US, China, Italy, France, Australia, Sweden and Canada. Series three is expected to transmit on CBeebies in Autumn 2018.
my son would love this|!! My youngest loves it and I don't mind watching it, mainly because I love listening to Jason Donovan's voice! Oh my word it's stuck in my head now! We haven't come across Hey Duggee and I'm reluctant to show him to my son as I just know I'll be hearing that song over and over again! Oh Harry used to love Hey Duggee but seems to have grown out of it a little these days. I quite liked it! It's a legend. The tadpole episode was another clear favourite for me. 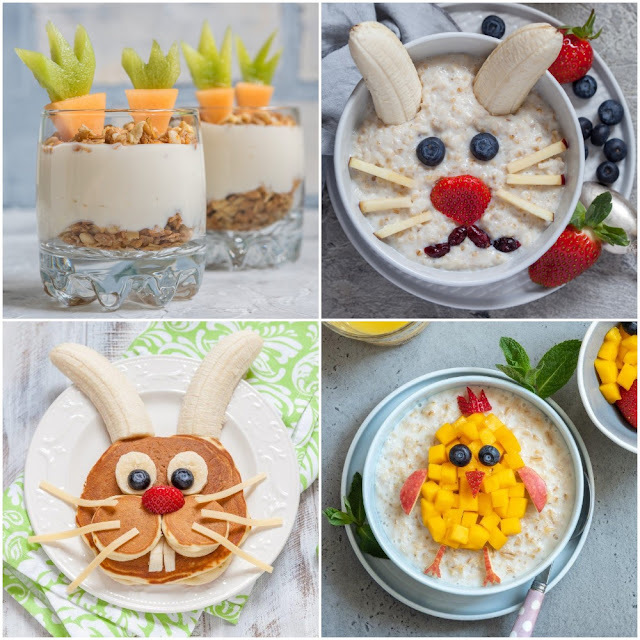 I always think children's shows with really simple animation are the best, because children are often encouraged to try to draw and make the characters themselves, which makes them even more fun!